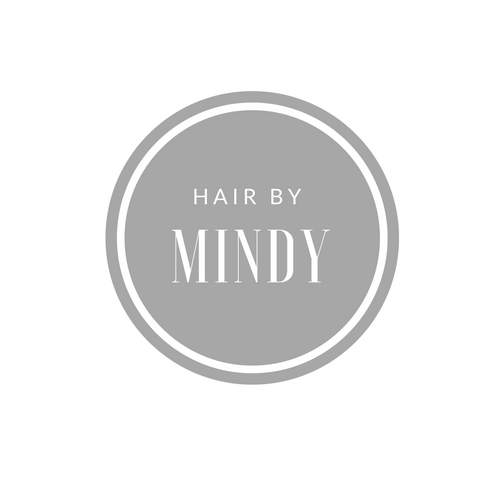 I'm not sure where to begin with my experience with Up Do's For I Do's: since my first communication with the ladies, they have been nothing but professional, timely, courteous, and enthusiastic. From my trial to the wedding day, Mindy and Caitlin not only patiently listened to my ideas, and generously offered their own, coming up with a look for the big day that I couldn't have dreamed of, while making me feel at ease. They both promptly and cheerfully arrived early at the hotel to do not only my hair and make up, but my seven bridesmaids, two mothers, and three flower girls. Every girl was not only satisfied with their hair and make up, but LOVED their individual look: no up do or hair was the same and complemented each person, and the morning flew by on an even pace, with no one being rushed. My mom in particular NEVER lets anyone do her hair, and was thrilled with the results. The entire experience was one of breezy conversation, laughter, and set the tone for the whole day. The wedding party received so many compliments from guests, and the best part was that even on a humid hot summer day, I didn't have to reapply or touch up my hair or make up ONCE, even after hours of dancing! THANK YOU to Mindy and Caitlin, for not only being so sweet and accommodating, but making me feel like my best self: I have never felt more beautiful and cannot appreciate you guys more!!! !